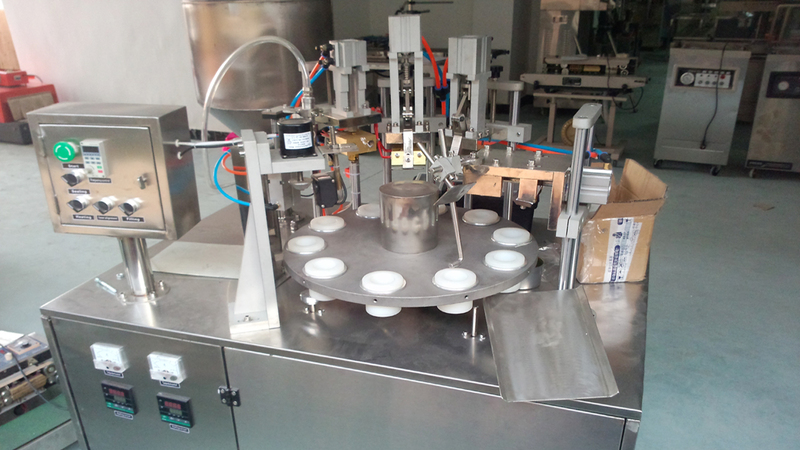 The machine is suiltable for the filing of paste and fluid ,widely applied in cream, oil, syrup, lotion, shampoo, bechamel,fruit juice industries, etc . 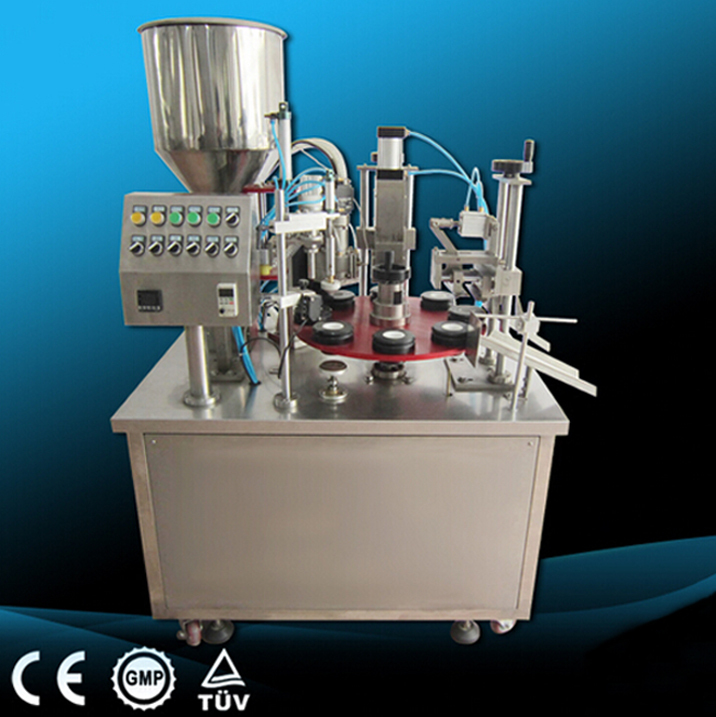 It is full-featured, well-structured,stable performance,accurate filling . 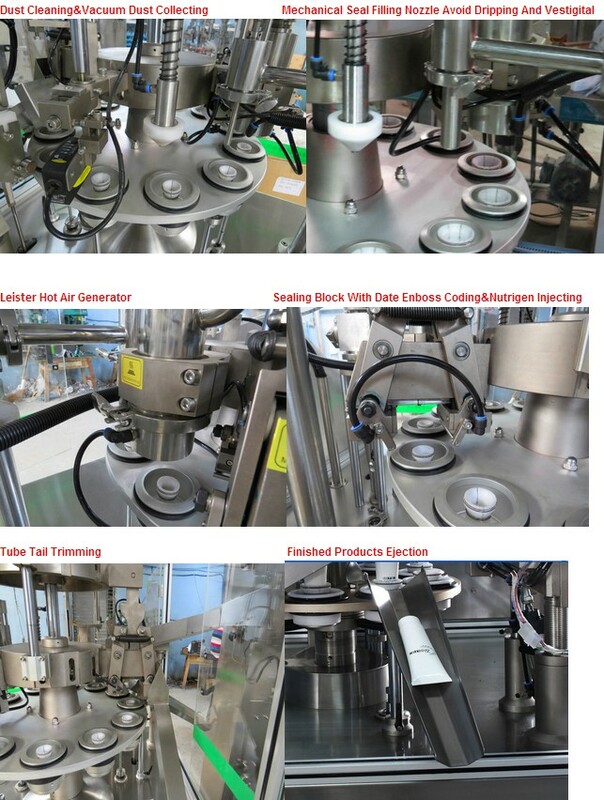 It adopts stainless steel and confirm to GMP standard .The machine also can be prepareded in accordance with the feeding bottle machine, capping cover machine, inkjet printer and other devices . This machine applies the transmission principle. It uses the slot wheel dividing system to drive the turntable to do intermittent movement. The machine has 10 sits. 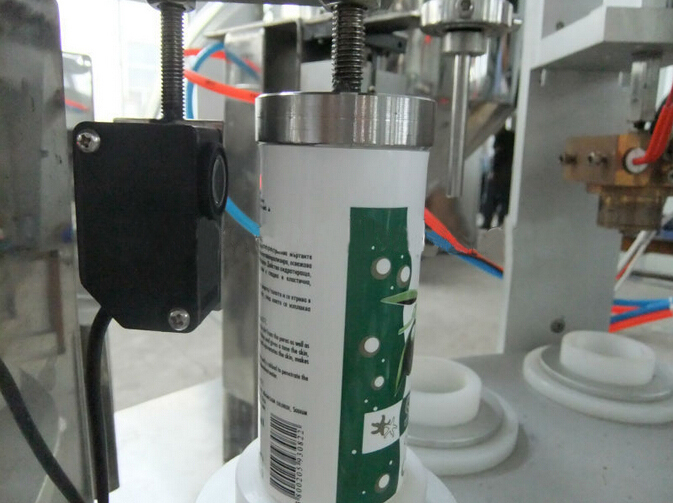 Expect manually putting the tubes on the machine, it can automatically fill the material into the tubes, heat both inside and outside of the tubes, seal the tubes, press the codes, and cut the tails and exit the finished tubes. Filling measurement is accurate. Heating time is stable and adjustable. Sealed tail looks pretty and neat and the trimming is very even. This machine has stable performance and work without any noise and pollution. 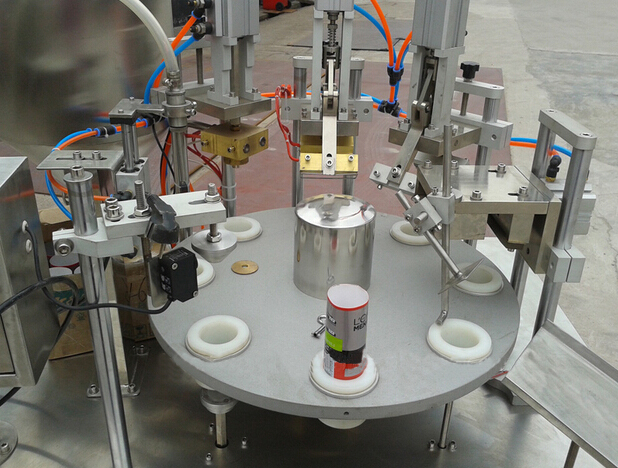 The part which is contact with the filling material is made of high-quality stainless steels. The parts which need to clean are made of quick-change device that is removable and convenient for washing. If some materials need heating insulation, the heating thermostat device can be added outside of the feeding barrel. 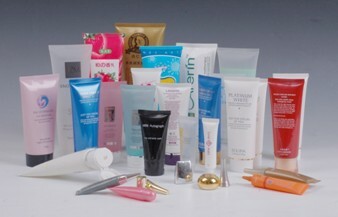 It can fill and seal the plastic tubes and plastic-aluminum laminated tubes. 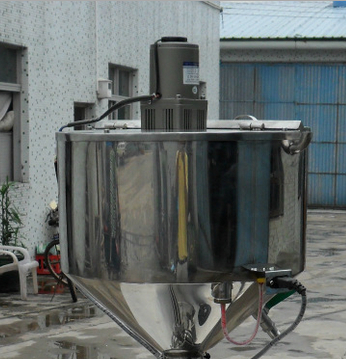 It is widely used in the cosmetic, medicine, adhesive and shoe polish, food industries. b. The sealing hardness is better. 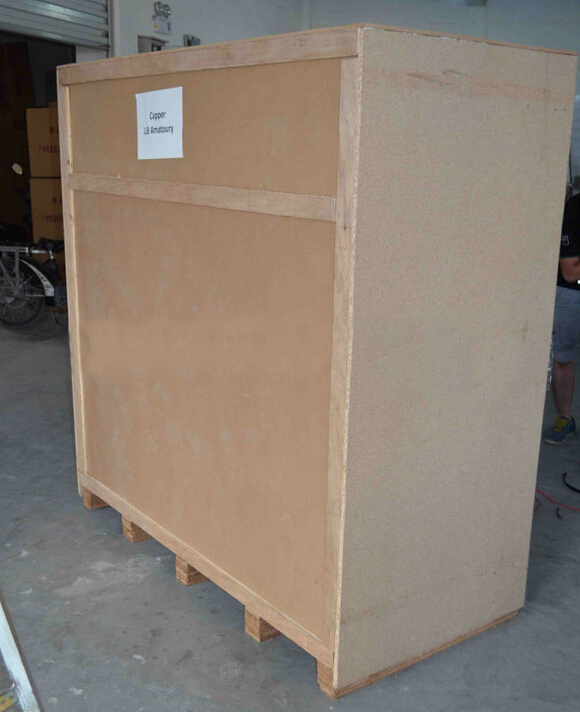 It adopts scissor to–and-fro press way, and can seal and batch on the tube. Thanks to the equivalent heating, the sealed tube end is firm and can afford large pressure. The tube would not open and this technics gains great reputation from our customers. 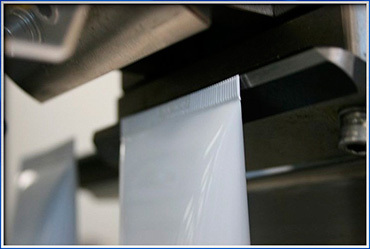 After batching, the tube end may be not in order completely, so the cutting system is needed. This system has a fixed blade and a tilt moveable blade driven by cylinder to cut the tube end. 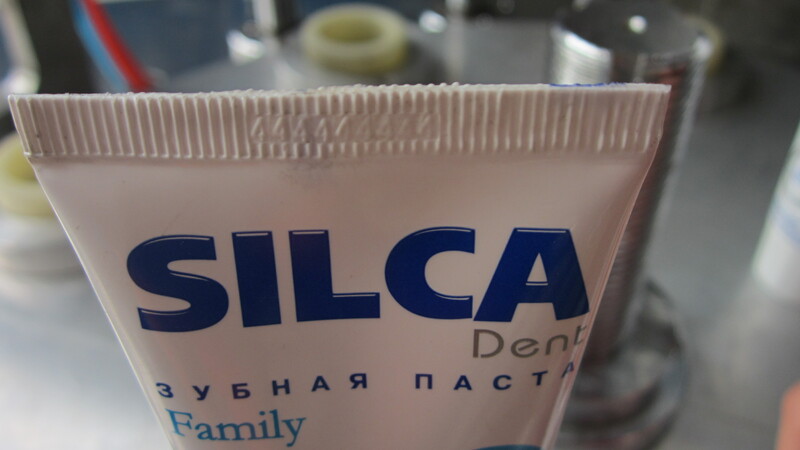 After cutting, the tube is tidy and beautiful, which promotes the tube appearance greatly. This device can ensure the automatic right superscript of the tube. This system is necessary for the material which is more viscous than the honey and the toothpaste.